Brenda Fields RN, RHIA, CCHP, is a Clinical Operations Associate, with MHM / Centurion, Vienna VA. 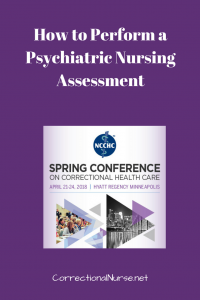 This post is based on her session “How to Perform a Psychiatric Nursing Assessment” taking place at the 2018 Spring Conference on Correctional Health Care in Minneapolis, MN April 21-24, 2018. Learn more about the conference and register HERE. 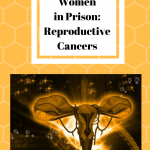 Serious mental illness affects at least one in four incarcerated individuals in the US according to a 2015 study by the Urban Institute. More than half of our patients have symptoms of a mental disorder. 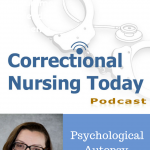 Correctional nurses, then, are mental health nurses in most settings. 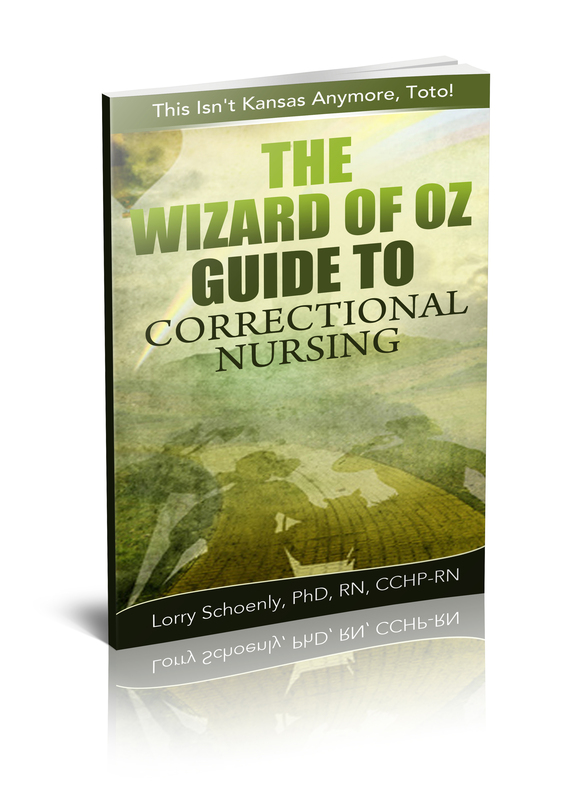 Here are just a few examples of situations that can require a psychiatric nursing assessment. A homeless man is brought into booking for accosting a couple strolling the city streets on a Sunday afternoon. His erratic behavior escalates and he appears to be talking to someone who is not there. Officers call the medical unit about an inmate in the housing unit who is exhibiting bizarre behavior in the TV room. 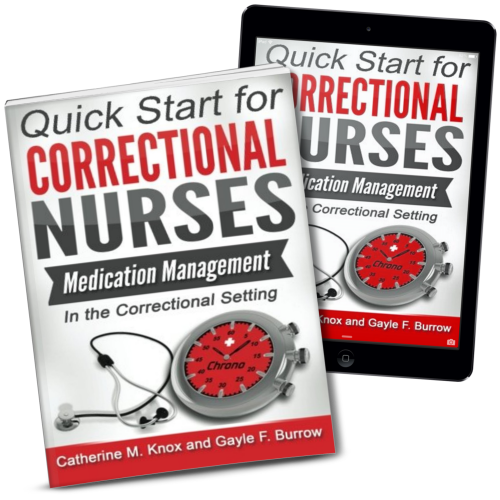 During rounds in the segregation unit, the nurse finds one of the men disoriented and sitting on the floor in a pool of urine. A medical nurse is floated to the mental health unit. 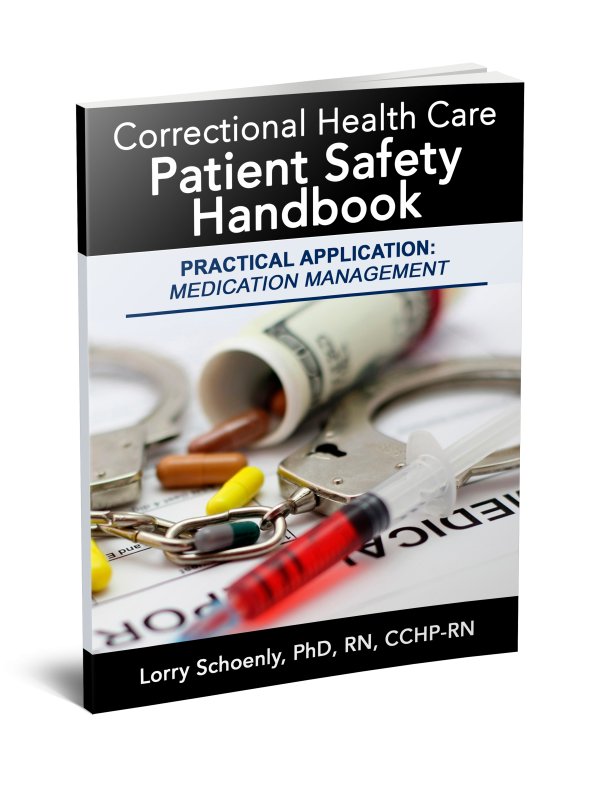 The assignment includes documenting on any improvements or decline in the mental status of assigned patients. There are two basic components to a psychiatric nursing assessment; the biopsychosocial assessment and the mental status exam. The biopsychosocial assessment includes a thorough review of the patient’s current and past history. 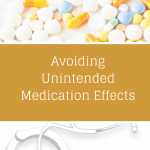 This information provides a background for the current assessment of symptoms and behaviors. 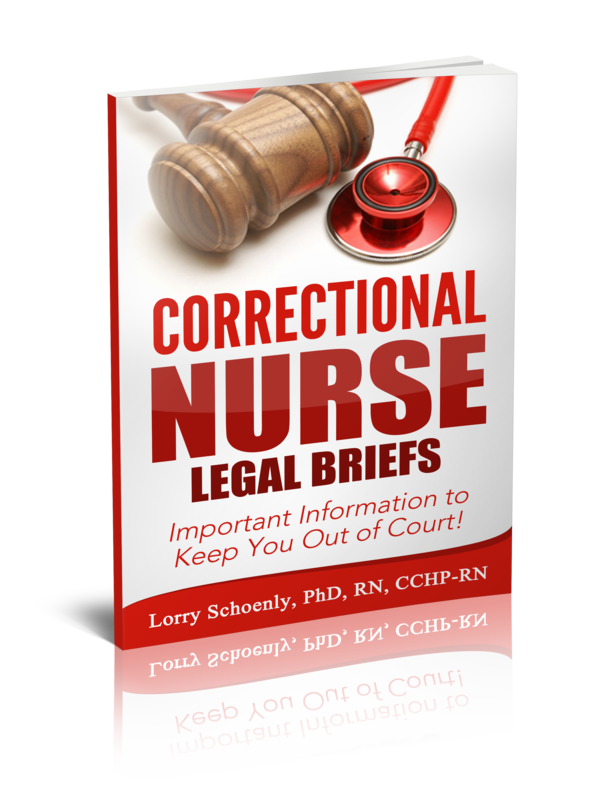 When conducting the interview the nurse should be in an environment that is safe and conducive to the sharing of sensitive information. 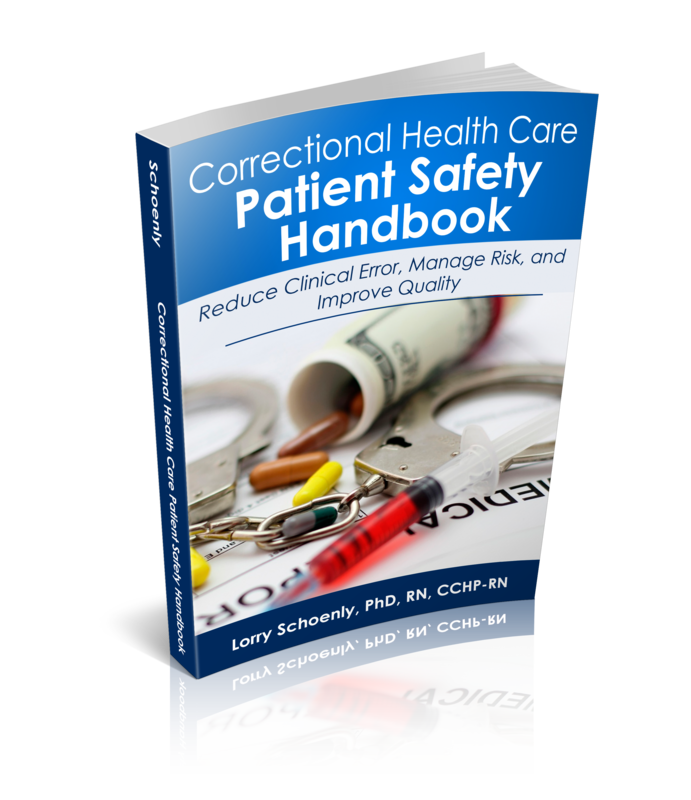 This can be challenging in many correctional settings as the need for safety always comes first. 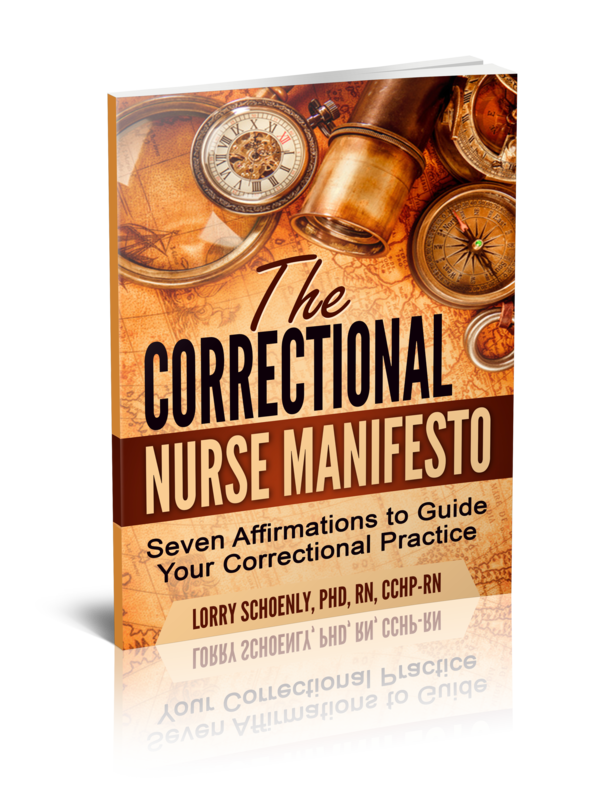 Nurses should do everything possible to increase the confidentiality of the conversation to promote truthfulness and accuracy of the information provided. 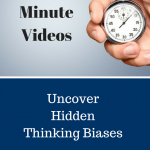 Failure to acquire accurate information can lead to delays in treatment and inaccurate diagnosis. One of the most important components of the psychiatric nursing assessment is the mental status exam. The mental status is to the psychiatric assessment what vital signs are to the medical assessment – it helps you to assess the current state of the patient’s mental capacities. Documentation of your observations is very important. 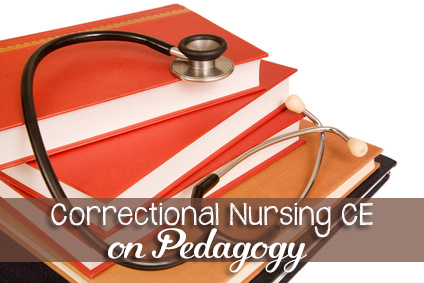 If you are not experienced in mental health nursing, you may not feel comfortable using words like echolalia (echoing own or other’s speech) or neologism (new word formations). Instead simply document what you observe and leave the fancy words to others. For example, you might document that a patient is continually repeating the same words or ideas (perseveration) or is stringing words together that do not make any sense (word salad). As opposed to medical assessments, the patients’ full cooperation is not required to assess their mental status. 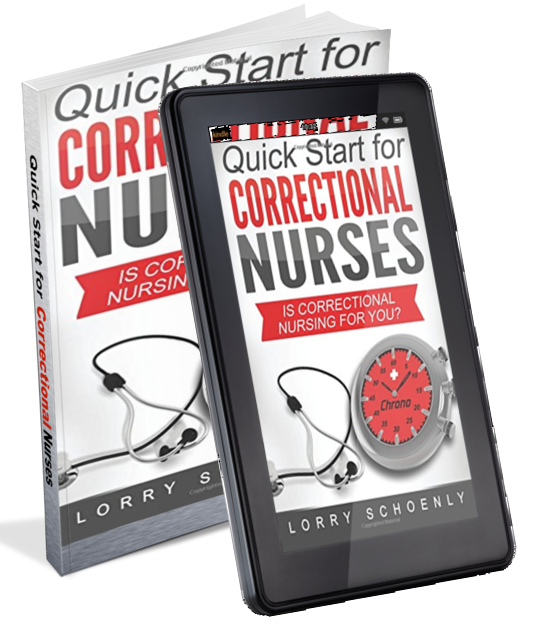 The nurse must be observant of the patients’ behavior, actions and response to questions. A description of these observations and responses must then be thoroughly documented in the record. When developing or adopting psychiatric nursing assessment forms, Brenda recommends that the form include prompts to remind nurses to assess and document those indicators which are critical to measuring the patients’ current mental status. 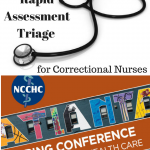 This ensures that necessary assessment data is included and is especially helpful for nurses who do not perform this type of assessment regularly. While scope of practice can vary among jurisdictions, most states require RN licensure for those completing an initial psychiatric assessment. 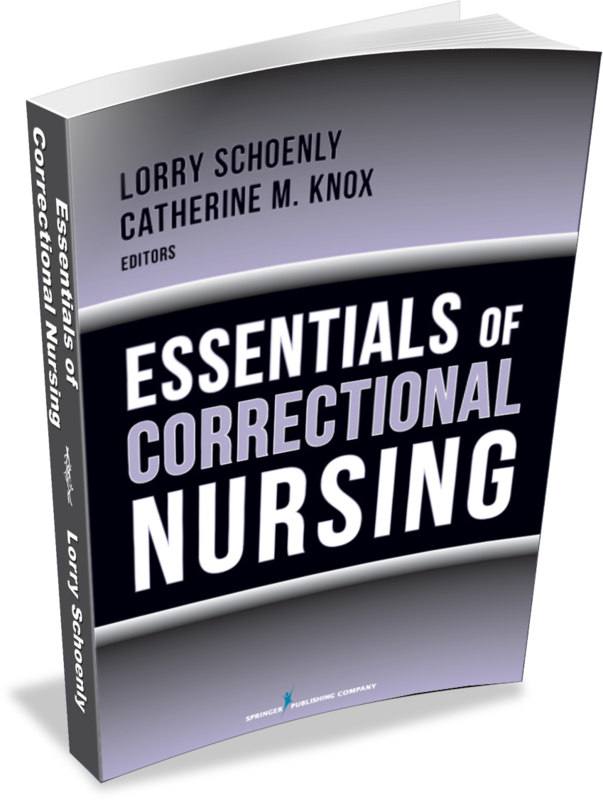 Because psychiatric nursing requires a specific skillset, a correctional nurse working with the mentally ill should receive specialized training so that they can competently provide psychiatric care to the patients whom they serve. How are psychiatric assessments performed at your facility? Share your experiences in the comments section of this post. 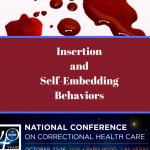 This post is part of a series discussing topics addressed during sessions of the 2018 Spring Conference on Correctional Health Care. All posts in this series can be found HERE.